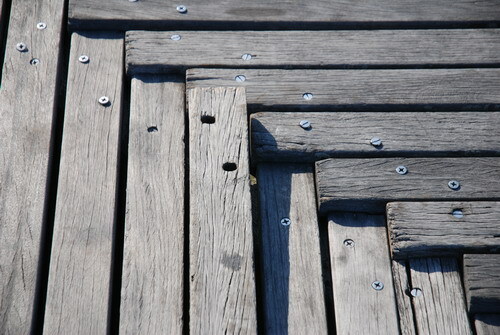 The boardwalk is an embarrassment in its current condition and the city can certainly afford to fix it if it wants, but nothing will probably happen until Thor Equities or another developer asks that it be fixed because too many customers walk in bloody and bruised. In fact, if Thor and Taconic Investments and other would-be Coney developers had any civic spirit they would already have chipped in for a boardwalk overhaul rather than looking at Coney Island simply as an investment opportunity to be exploited. To paraphrase TGL: "Everything everyone does is corrupt, except for me. Oh yes, and it's all a conspiracy, too."